Axl Rose performed his second show with AC/DC on the Rock Or Bust tour in Seville, Spain on May 10 and video from the event surfaced online. The band delivered the same 22-song set at Estadio de La Cartuja that they presented at the tour’s opener in Lisbon, Portugal on May 7 with Rose, who stepped in to assist the band in Brian Johnson’s absence due to the singer’s deteriorating hearing. Seville marked the second stop of a European tour by the Australian rockers, following which Rose would rejoin Guns N’ Roses for a summer stadium tour of North America. Check out the No. 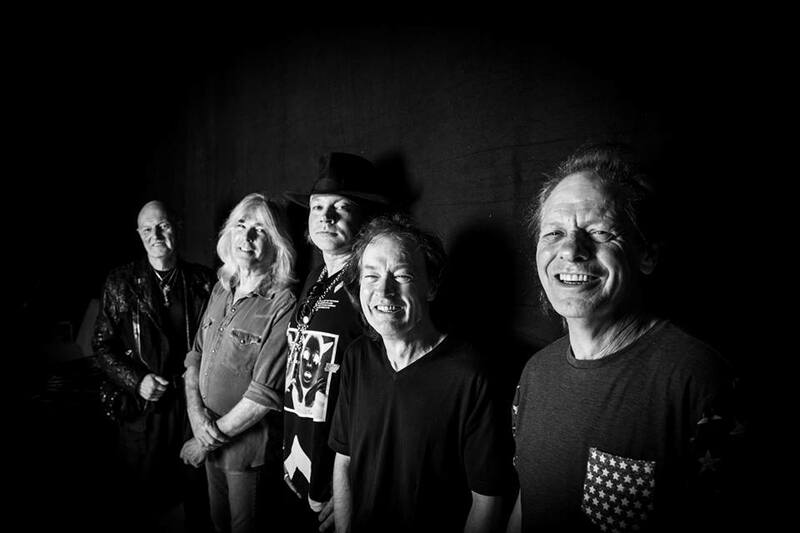 9 hennemusic story of 2016 on AC/DC here.